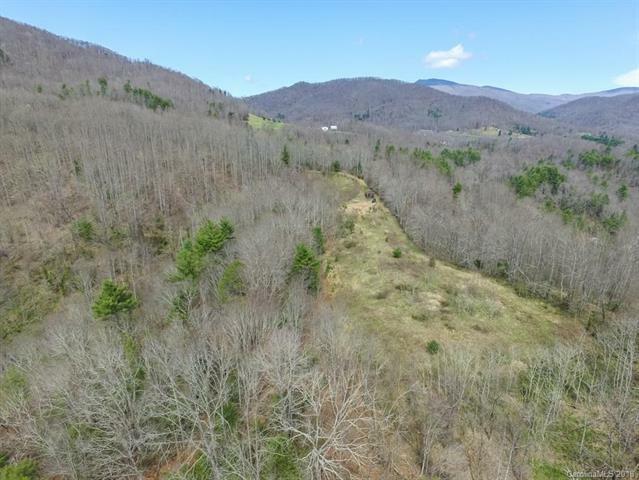 Great value with exceptional topography for building, farming or homesteading. 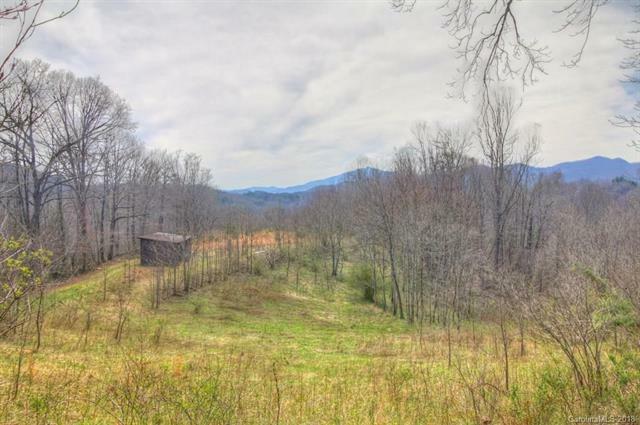 Only a short distance to Bakersville, yet feel as if you're miles away! Access is very easy year round. 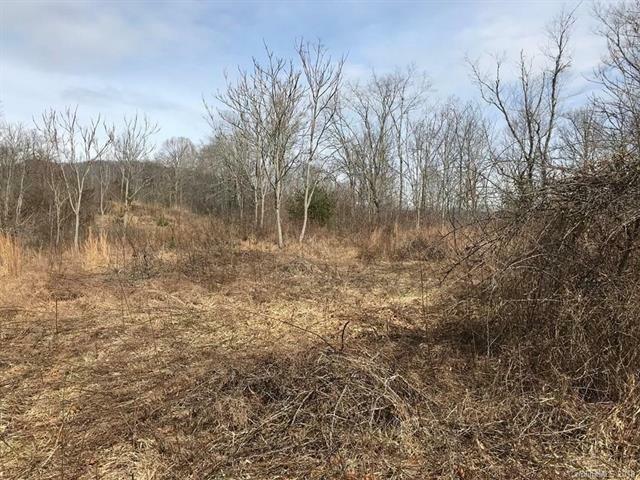 There are several acres of former pasture/field that can easily be brought back. Excellent house seat with great mountain view. Very easy topo for building. There are woodlands for wildlife and a small spring at the bottom of the very private cove. Power is already on the property. An old barn is still there, but contributes little value. 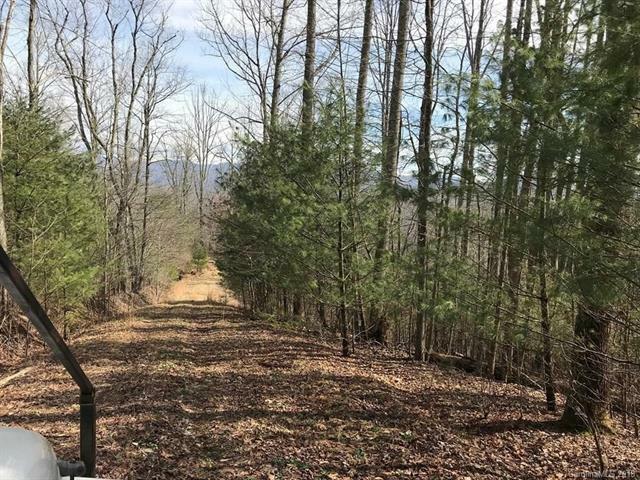 Rare to find so much gentle acreage with such a good view, privacy and access. Access is across a shared easement drive.